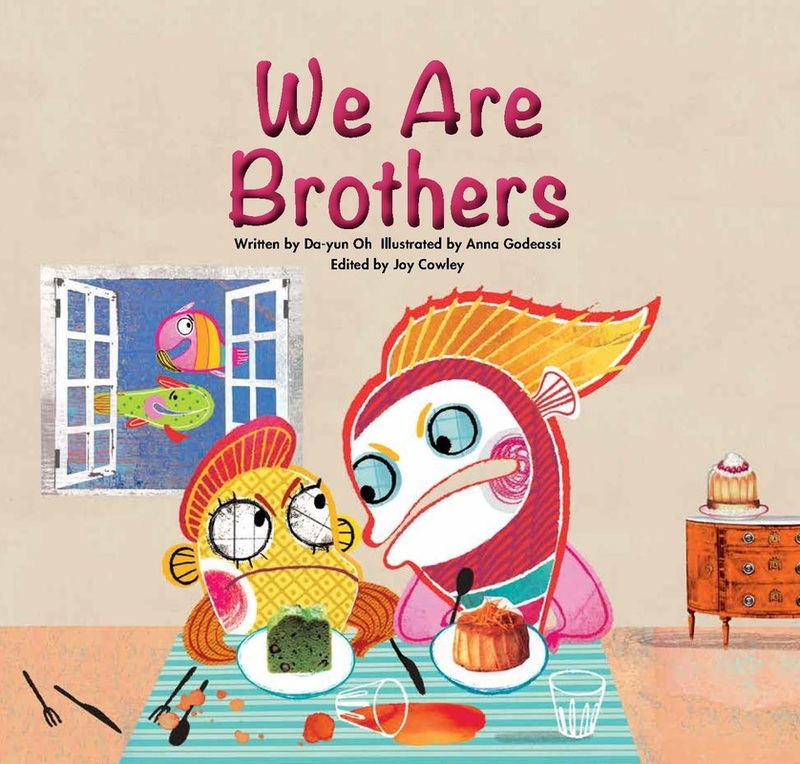 available throughout Norwood House Press, Sourcebooks and Magination Press. Marie feels that she is not as good as her older brother until her stuffed rabbit asks her friends and family what is so special about Marie. 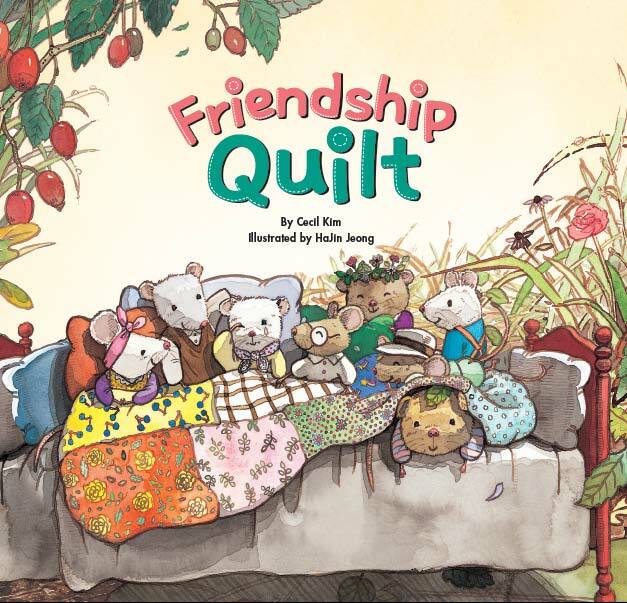 When Raddie’s grandmother dies, her friends work together to make a friendship quilt to help comfort her and to help her remember her grandmother. Despite practice, Zippy cannot win a race. 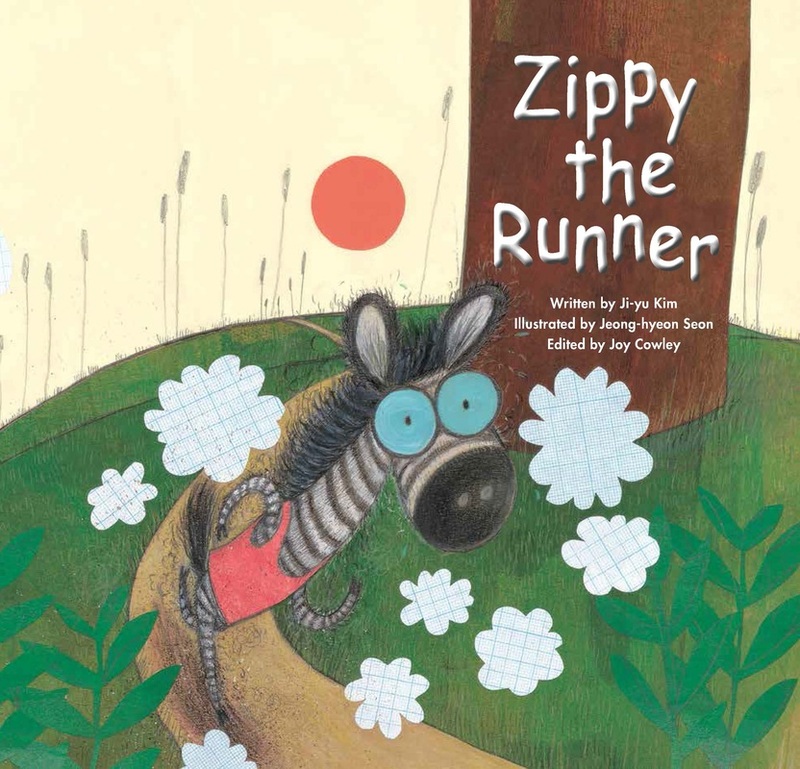 His friends encourage him to find other things to do, but Zippy insists on running. When things don’t go right, Kanga gets angry! 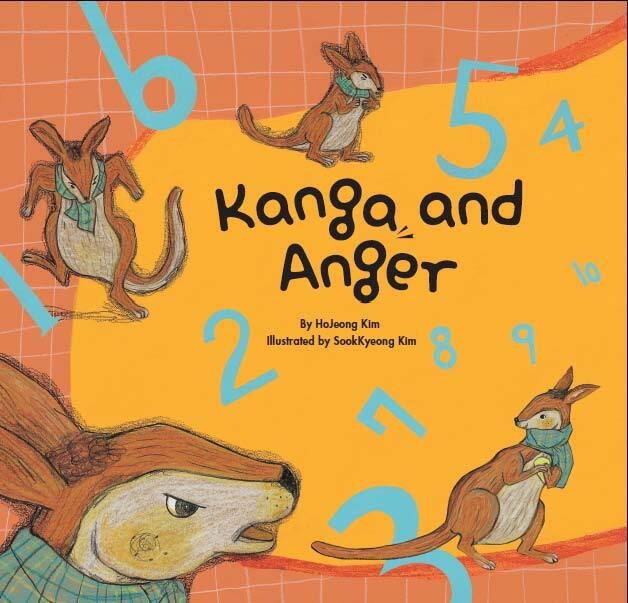 Kanga’s mother gives him helpful strategies to help Kanga learn how to control his anger. 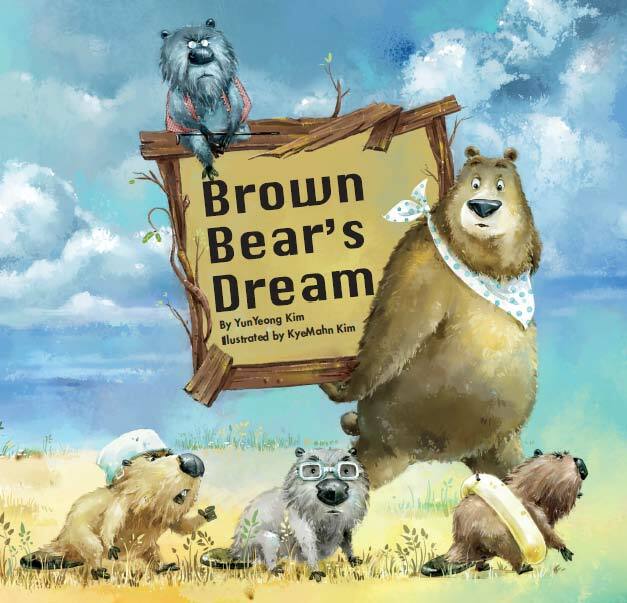 Brown Bear dreams of going to view the sea. With the help of Grandpa Beaver, they make a plan to swim down the river to the sea. They set a goal and a schedule to achieve it. 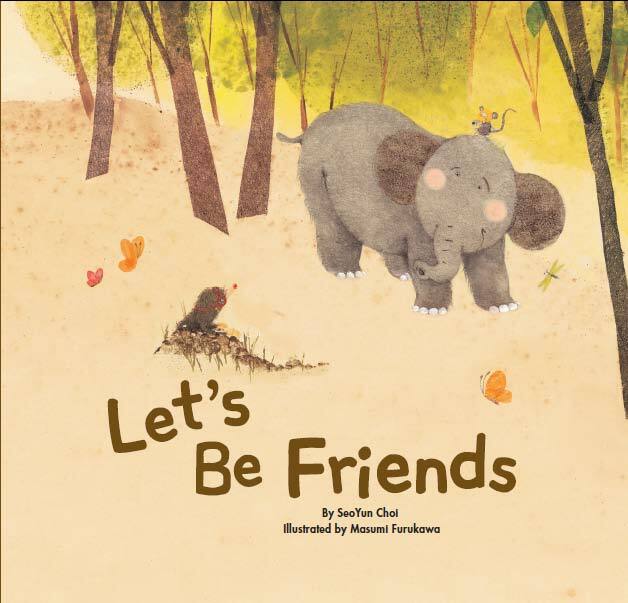 Big, the elephant has no friends because he is too big. Little, the mouse has no friends because she is too little. They meet and become friends despite their differences and obstacles. 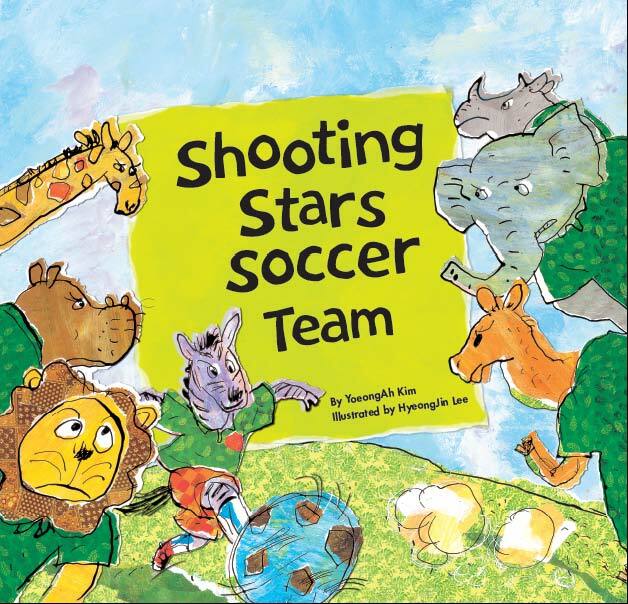 Zebra is happy to join the Shooting Stars Soccer team. The trouble begins when he does not take the time to learn the rules and makes mistakes as a result. 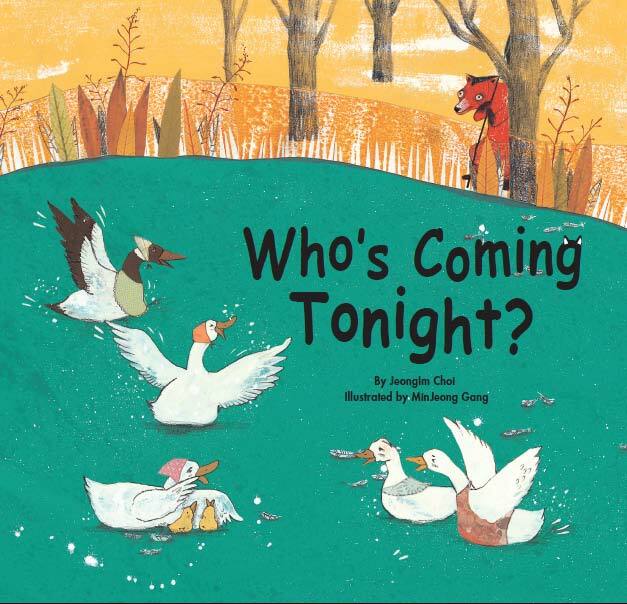 When the red fox plans on stealing the ducks on the lake, three ducks plan to take responsibility for the safety of the other ducks. They learn about responsibility and bravery. In order to avoid going to a doctor’s appointment, a boy pretends to be different types of animals. Each animal has an excuse for not being able to go. Can he learn to conquer his fear? Do you ever feel lonely like there is no one around? Everyone feels lonely from time to time, but the dark clouds always go away and the sun shines again. 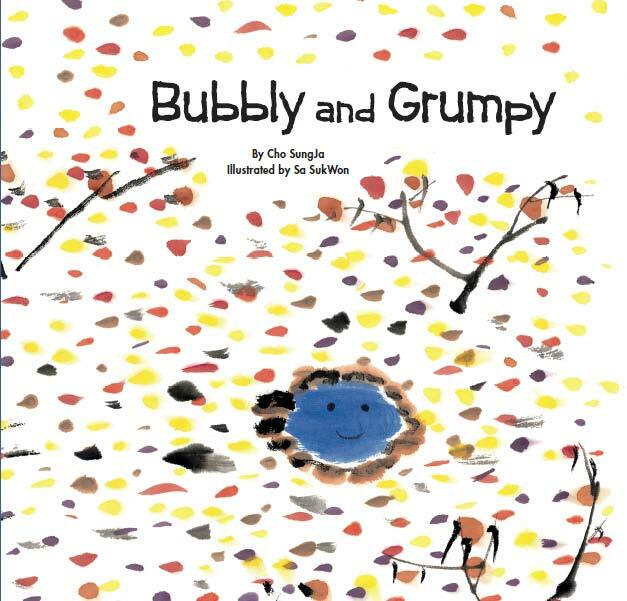 A cautionary tale of two water springs named Bubbly and Grumpy. Bubbly shares its water with the forest animals and Grumpy does not. Soon Grumpy discovers sharing has its benefits. 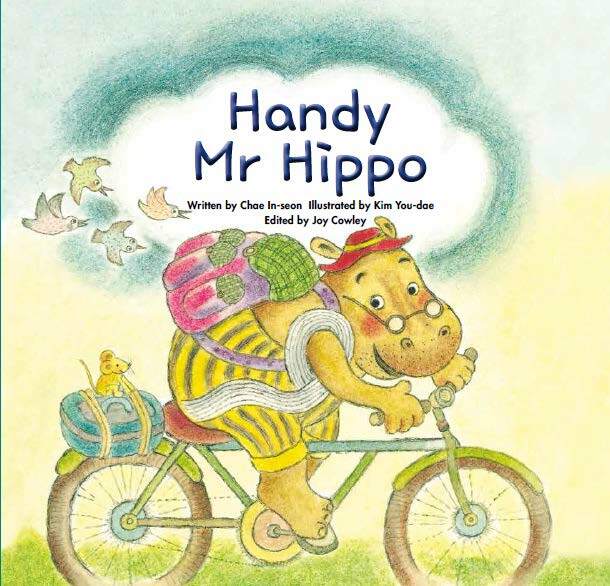 Handy Mr Hippo gets a call from the mean hairy giant who needs quite a few things fixed at his house. Mr Hippo helps the giant and teaches him how to treat others properly. 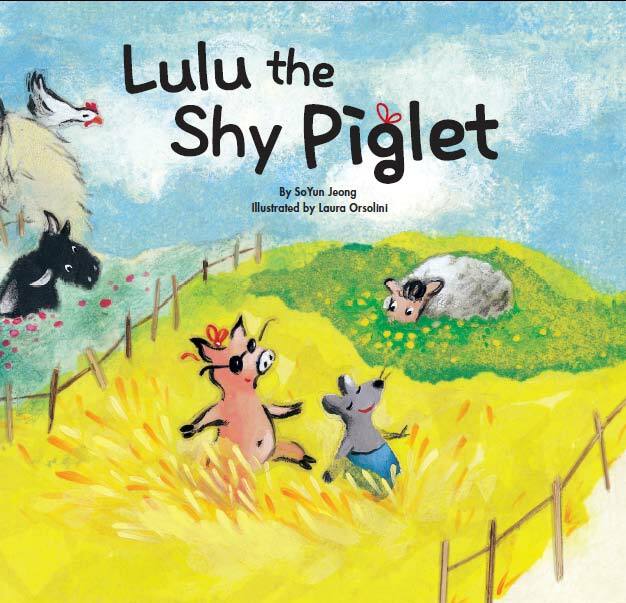 Lulu the piglet is too shy to sing or speak in public, but when a mouse overhears her singing alone in a barn, he encourages her to keep singing. 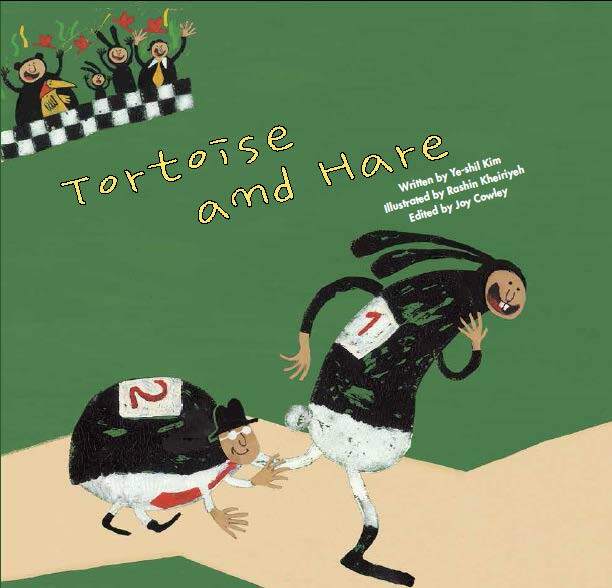 Hare and Tortoise have a race. Hare cheats to get ahead, but still he ends up losing the race. How does this happen, and can they learn to play fair? Having a brother can be tough. Little Brother does not always want to share his toys and sometimes starts fights. Ida is very excited to visit Grandma and give her presents. 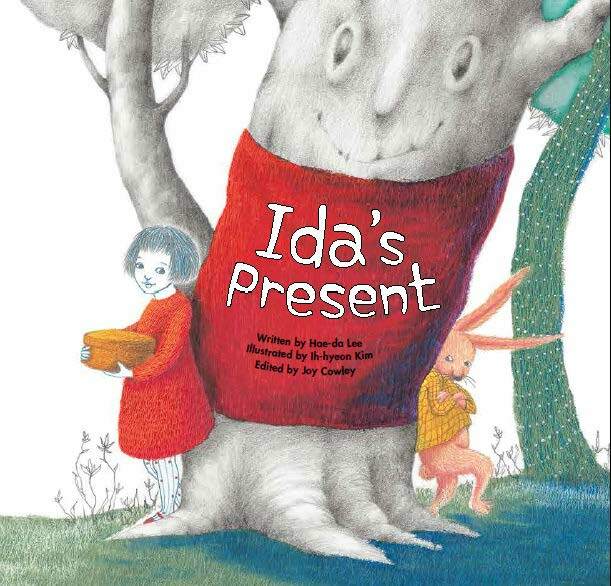 While Ida takes a short rest, Grandma's presents go missing. 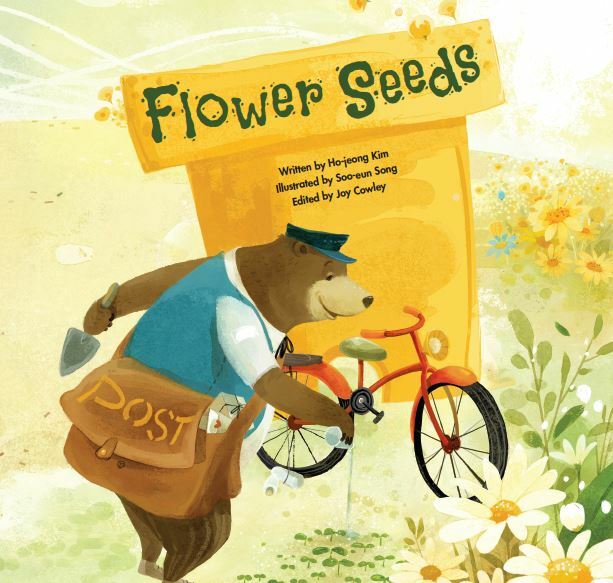 Postman Bear doesn't like the dusty plain that he rides across on his way to deliver mail to Sunrise village. One day he decides to take action to make change. 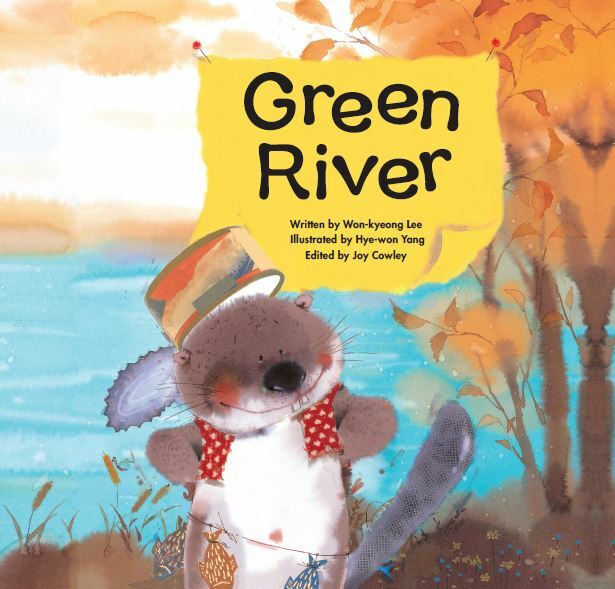 When the little beaver Kobe discovers that his home at Green River has become polluted with rubbish and is no longer safe, he decides to take action. What does Kobe do? Hoya did not want to go to kindergarten one morning. because her friends kept taking her toys and her teacher would speak too loud. 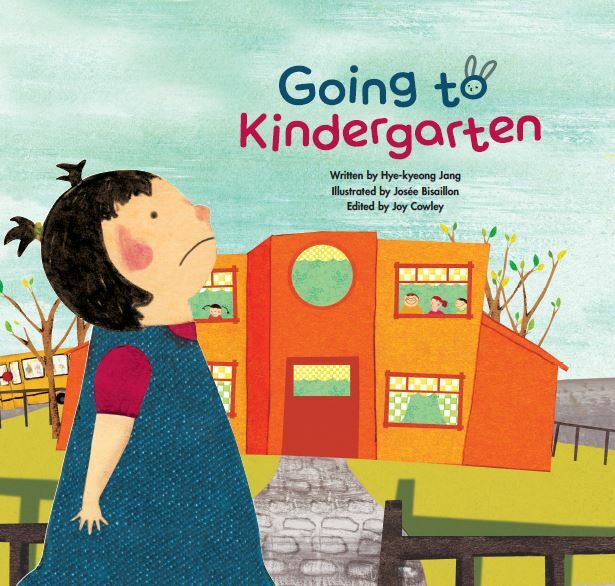 Will Hoya change her mind and go to kindergarten? 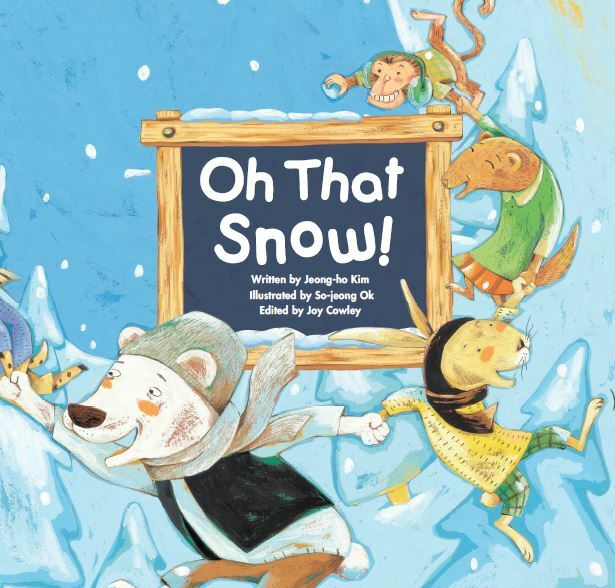 Grandfather Bear and his friends promise to clear the snow, but Tory Rabbit helps him when snow falls. Eventually their friends realise the importance of working together and helping one another. 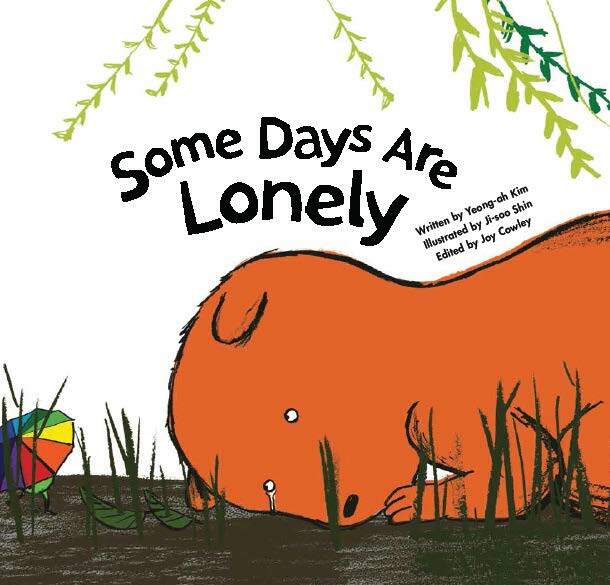 When Nina hears the news that her parents are getting a divorce, she is scared and sad. Nina becomes very angry and reacts badly. When Little Rabbit is called mean names, his feelings are hurt. He chooses to give his friends nice nicknames, as opposed to using mean nicknames. The grasshoppers form the Chirping Band while the other bugs accuse them of being lazy. Can the band prove they are not lazy but hard-working? Hary's pet chick Pippi dies. 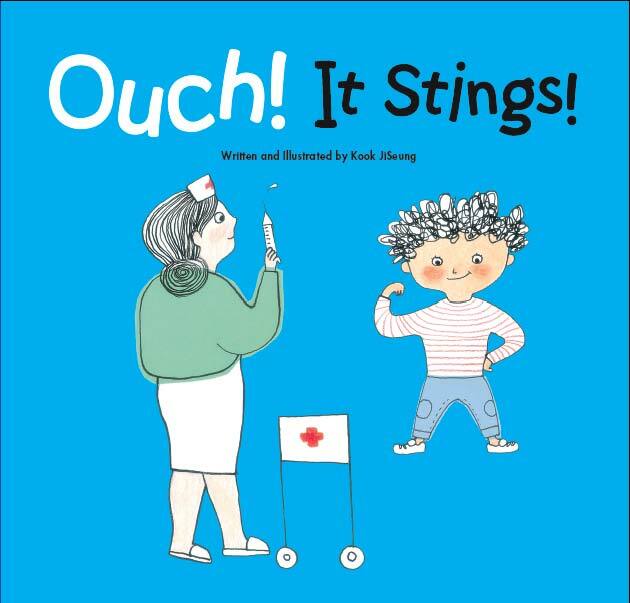 Grandmother helps Harry bury Pippi and also helps him to understand his feelings of sadness and the pain that comes with it. 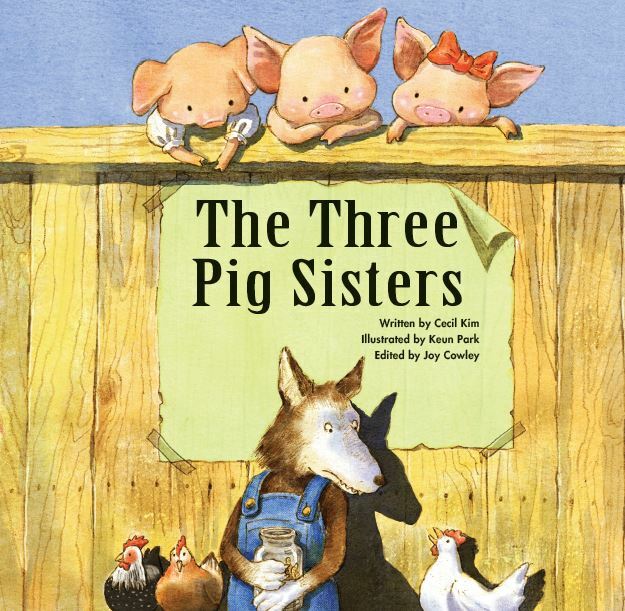 The three pig sisters work together to teach the big bad wolf a lesson. They also come up with a solution to work together with the wolf. each other in a knitting contest. she tries to sabotage Sally's work. 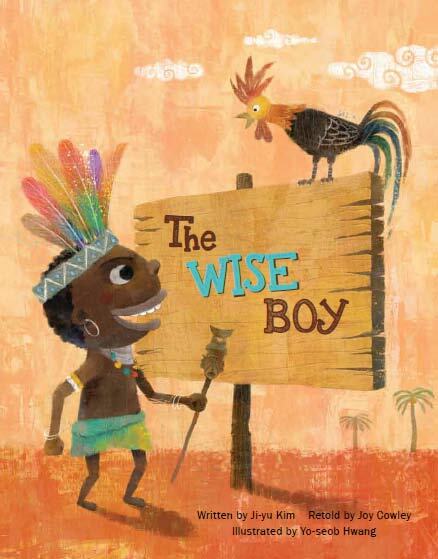 A boy chief, Wusuri, could solve any problem in the village with his wisdom. 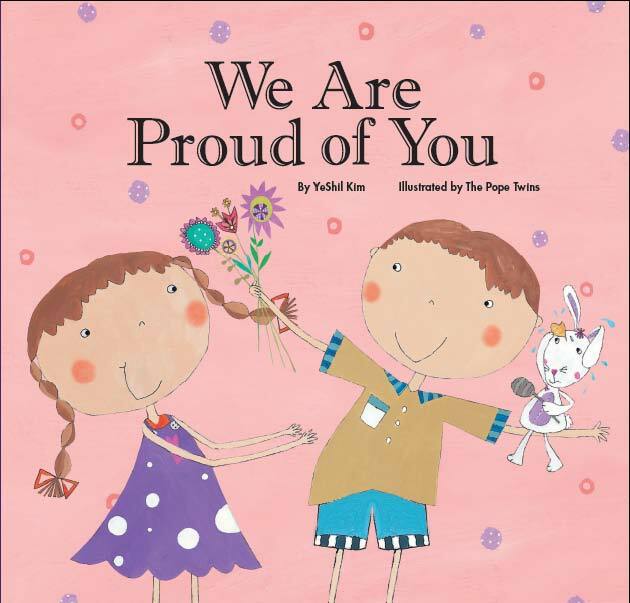 Through this story, children can learn about fairness and problem solving. 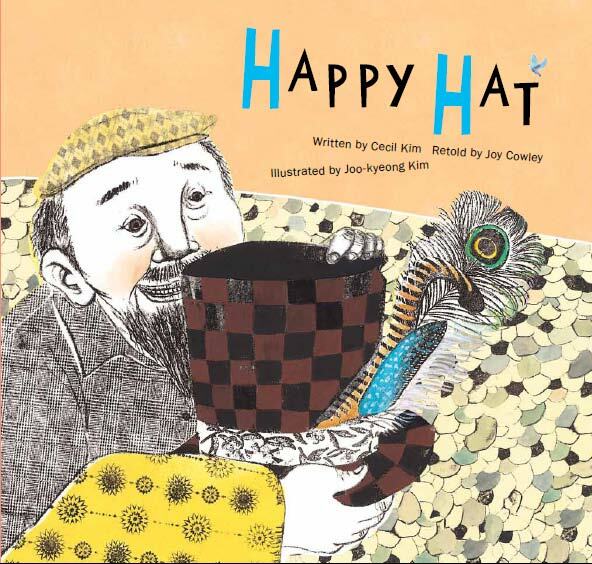 This is a sweet and upbeat story of optimism and hope told through the eyes of a hat that has experienced a lot of changes in its life. Whatever the situation, this happy hat finds pleasure and satisfaction in its life. 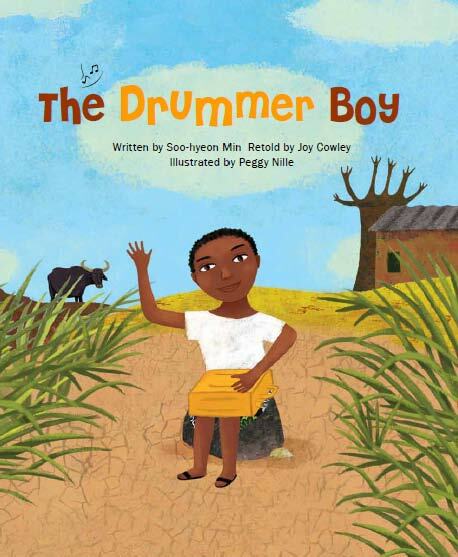 Rukundo likes to play the drums. Each day he walks two hours to bring back water for his family. But the water is dirty and his family becomes sick. How will the people of the village collect clean drinking water?